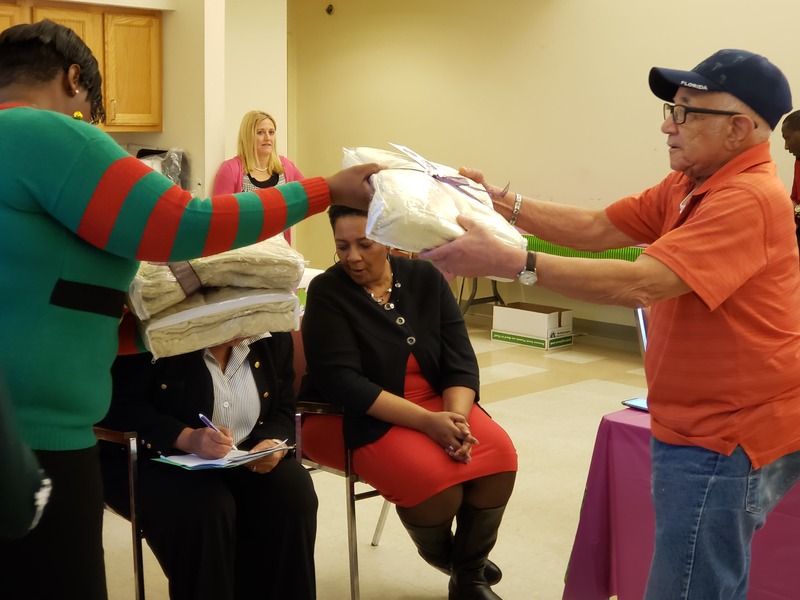 Thank you to everyone who made the 2018 Holiday Hugs program a success. 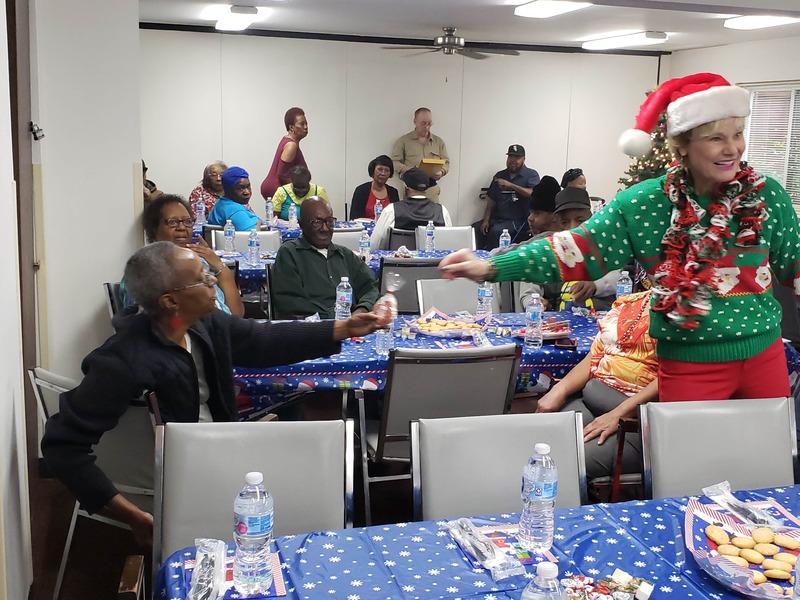 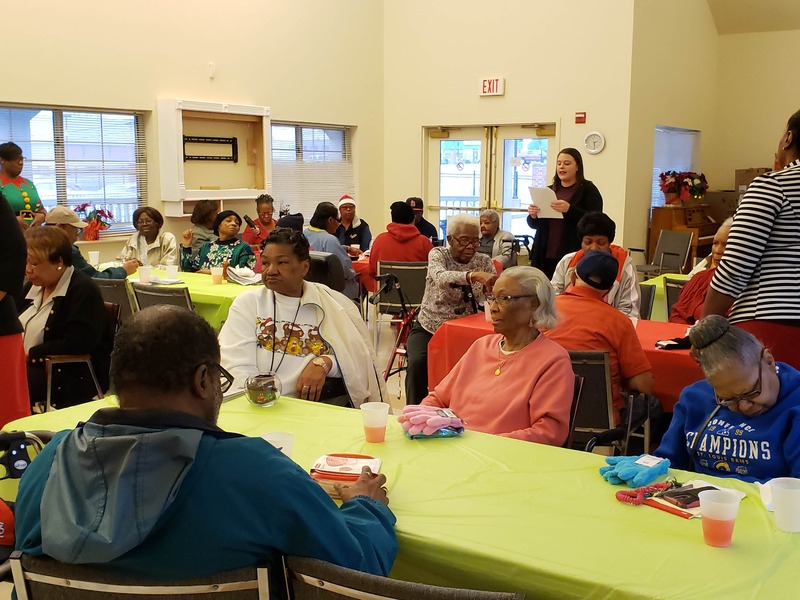 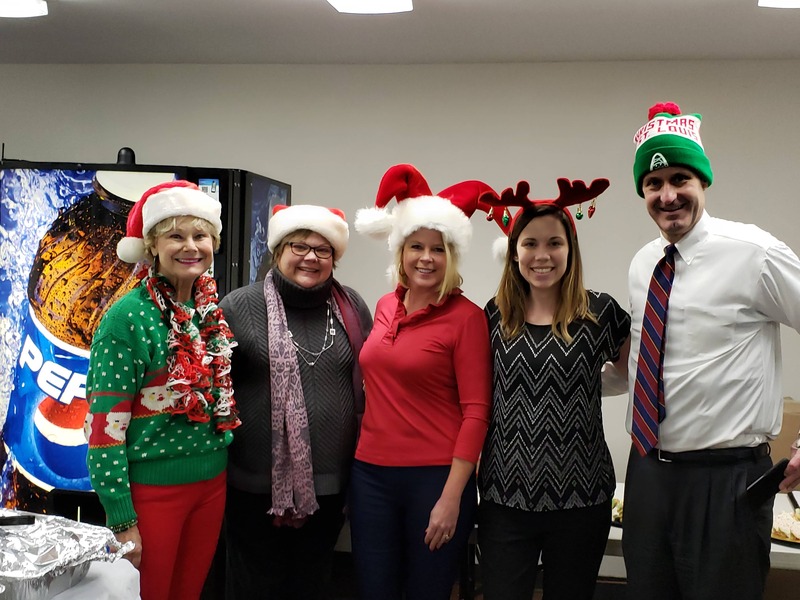 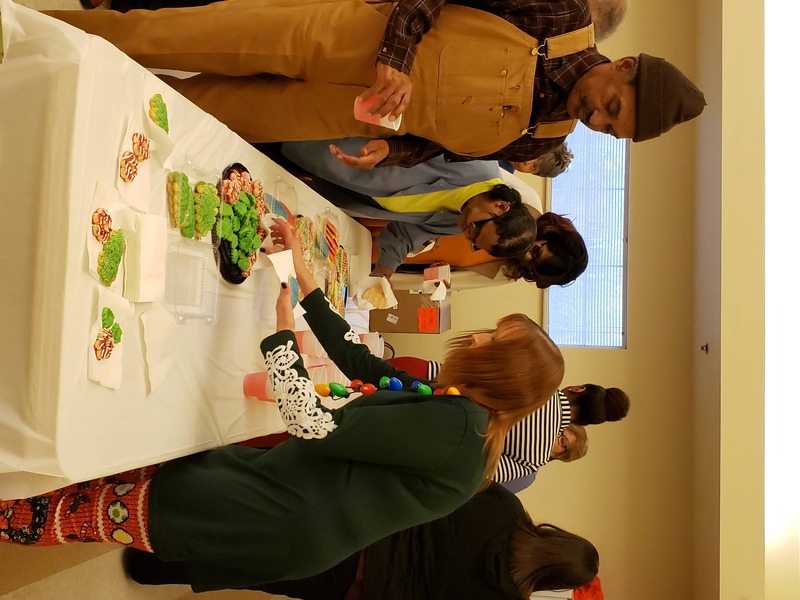 St. Andrew’s Charitable Foundation was able to host a holiday party at each of our eight housing and urban development senior communities. 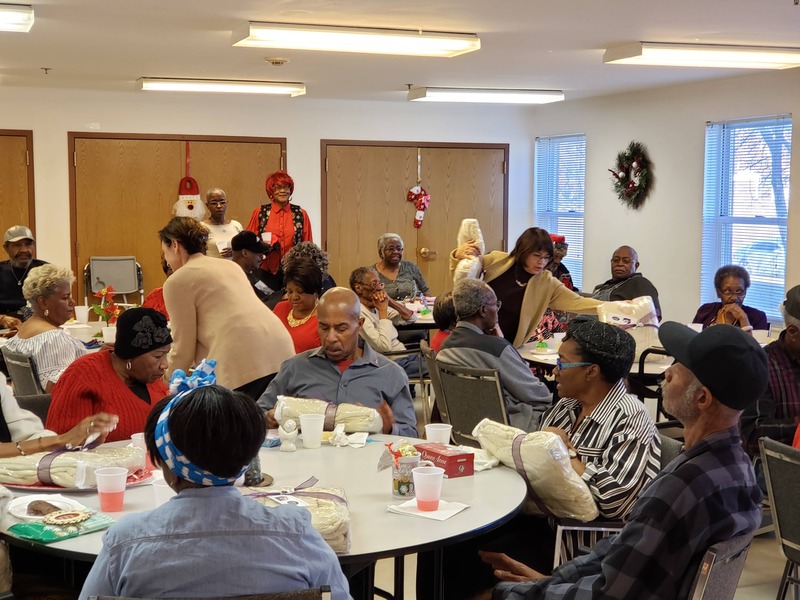 All 500 the seniors received a cozy and warm chenille blanket wrapped in a beautiful holiday bow. 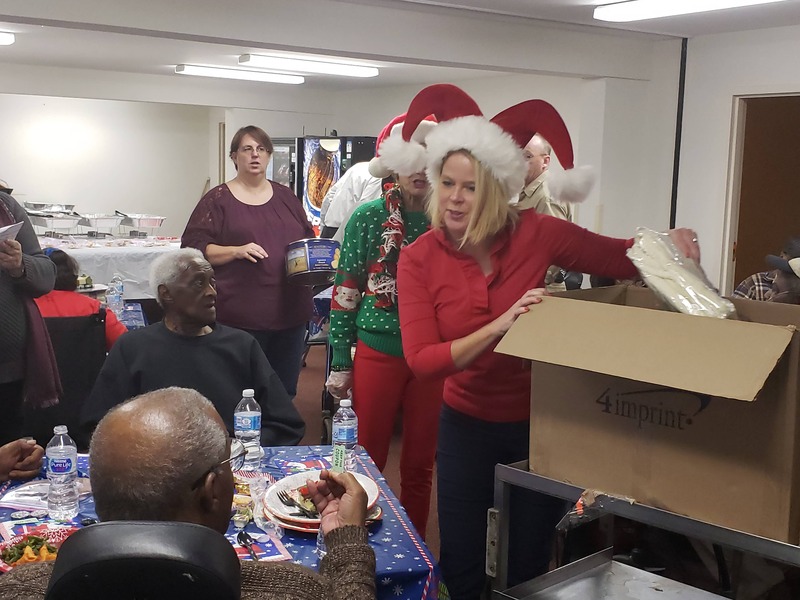 Please check back later this year to see what the 2019 Holiday Hugs gift will be and see how you can donate.